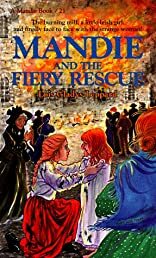 "The Mandie books are so great I can't put them down-and you never know what trouble Mandie's going to get into!" writes a young reader from West Virginia. Everywhere Mandie, Celia, and Jonathan have visited during their summer travel through Europe, they think they have seen "the strange woman" who followed them from their ship. But they are never able to catch up with her or figure out why she is cloaked in mystery. Traveling on from Holland to Ireland, Mandie and her friends visit Belfast and a linen mill there. 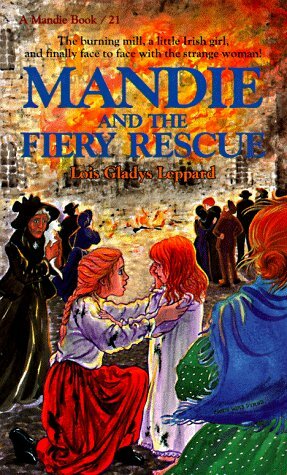 When a fire breaks out in the mill, Mandie risks her life to save a little girl trapped inside. If that isn't exciting enough, "the strange woman" suddenly makes another surprise appearance! Why has she followed them? What will happen now?